Below you can read the book review of Decoded: The Science Behind Why We Buy (by Phil Barden) that I wrote for publication for the fifth issue of Neuromarketing Theory & Practice Magazine (published by Neuromarketing Science & Business Association). With over 25 years experience in marketing at Unilever, Diageo and T-Mobile, and 5 years in decision science at Decode Marketing, Phil Barden published his book entitled Decoded: The Science Behind Why We Buy in February 2013, as he decided to share with us his experience of a new mental model of consumer decision making that he acknowledged from the latest research results published in neuroscience (in particular decision and visual neuroscience), social psychology and behavioral economics. This book challenges the economic assumptions and beliefs of how people make rational decisions according to objective cost versus utility analyses. 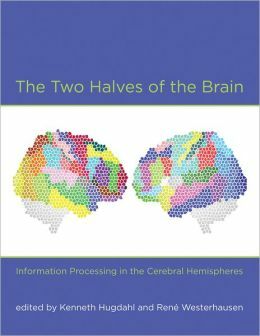 Providing a wide variety of up-to-date scientific evidence and case studies, this decision making handbook of 288 pages is a great read for anyone interested in neuromarketing, working in ad agencies, market research, media, product development, communication, sales and business, or those who simply want to understand our perceptions, our motivations and how we make decisions. Phil Barden shines his light on dozens of scientific case studies that explain the success or failure of advertising campaigns or logos and among the leading neuro-economists and scientists mentioned in the book are Dan Ariely (Professor at Duke University) and Daniel Kahneman (Professor at Princeton) with his Nobel Prize-winning framework showing the two systems that determine our decisions and behavior. This model states that there are two systems at work in any decision we make: an implicit system working like an autopilot and an explicit system operating like a pilot. So marketers need to understand these two systems, as they determine our perception of products and brands and our purchase decisions. Throughout the entire book, Phil Barden makes references to the “pilot” and “autopilot”, linking them with concepts like ‘attention’, ‘context’ or ‘peripheral perception’. A key aspect presented in the book is peripheral perception and how it can maximize the effectiveness of our marketing strategies and a great research example is about how we can persuade consumers to choose the healthy food to eat without changing what is offered (the menu), but by changing how the food items are presented, applying theories of behavioral cost, motivational context, perceived value and cost, preventing the perception of stimuli attributed to unhealthy food. The path to purchase can be optimized be increasing the perceived value and lowering the perceived barriers. While reading the book, I was impressed by the number of studies explained and I found out how most subtle signals can make a difference in the overall product experience. The neuro-logic of a purchase decision is based on the equation: net value = reward – pain. So our brain calculates a kind of ‘net value’ from the relation between the reward (the product brings) and the pain (it takes to buy it) and if this difference is high enough, then we buy. As pain hurts more than the reward brings pleasure, the higher the net value, the more likely the purchase. And marketers are able to do this by maximizing the implicit and explicit value of their product (for example, by linking the implicit and explicit goals), as Phil Barden offers particular techniques to emphasize non-loss and gain. These are exciting opportunities to influence behavior, as all signals that we send can increase the persuasiveness of our marketing activities and the explicit and conscious perception of products is a construction that happens inside consumer’s head. So are you wondering why consumers make certain decisions, why they buy what they buy, what motivates them and choose between different options on a shelf in the supermarket? Or how perception works and how we can use the core insights to optimize our marketing activities? How a default option can push the consumer toward that choice? How can we influence decision making and purchases without an intermediate step of changing consumer attitudes? Or even how to make consumers perceive the price less costly? 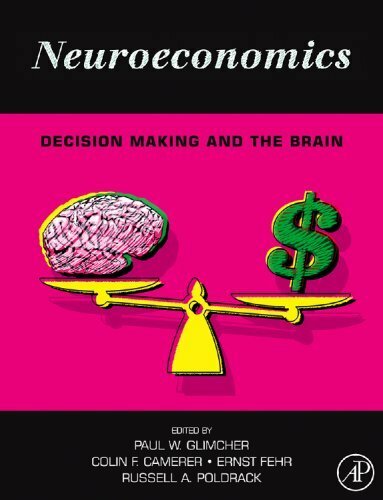 Then this book will make this clear for you, as by reading it will help you decode consumer decision making and provide you a wide options of how you can use the results from behavioral economics to optimize decisions. These ideas, along with the neuromarketing agenda overall, is massively uninformed based on the latest brain science. This books and other like it are sales pitches using simplistic pop(ular) ideas. We have interacted with the author in Linked In groups and the theories are a hodge-podge of neuro and behavioral ideas cobbled together from media headlines. What an ignorant and arrogant comment. 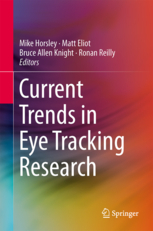 If you read the bibliography in this book you’d realise that these are not ‘theories…cobbled together from media headlines’, they are well-founded in empirical research. Moreover, the group the author works with collaborates at the highest level with some of the world’s leading neuroscientific institutions including Caltech. I think they might know a tad more than ‘brain molecule marketing’ whoever they are. Abusive ad hominem personal attacks are irrelevant. research now is just wrong – as any new science will be. Any attempt to then apply neuroscience in practical ways to clinical setting under medical supervision, let alone business, let alone marketing is just false and a misleading sales scam. We have interacted wit the author in extended Linked In discussions and the ideas are easily debunked. For example, the evidence is strong, over ten years, and increasing that there is no such thing as “free will”, decision making, cognitive control of behavior and that emotions happen after the brain directs behavior so are not causal but merely correlated. Basically, subjective experience is pretty meaningless. Simple logic tells us that if conscious decision making and emotions were important to behavior — we would find it in other animals, of course. Thanks for your reply. It’s obvious that you haven’t actually read the book. If you had, you’d find that your comments above (about conscious decision-making and emotions) are fully supported. It is just a simple lie that anything about current brain research can be applied to clinical medical work yet, let alone other practical applications, let alone business, let alone marketing. 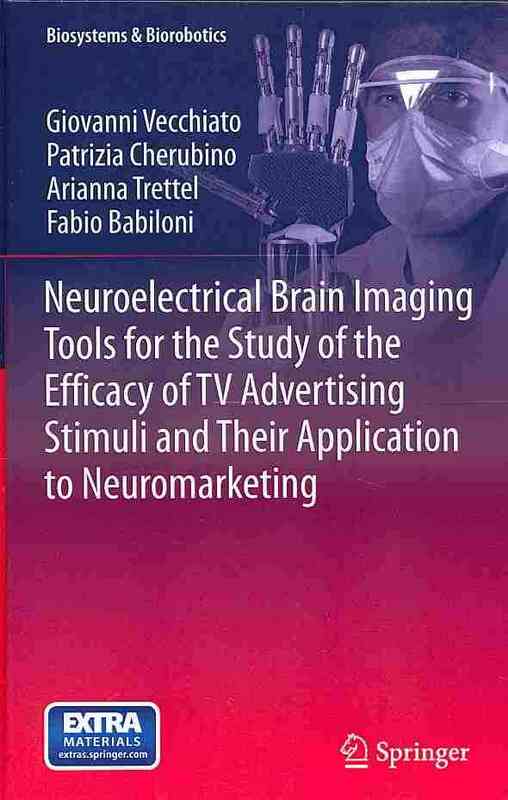 This book and the business practices of neuromarketing are deeply dishonest. So first you claim to debunk all of the ideas in the book despite not having read it, then you posit some ideas without realising that these are actually supported by the book. Now you claim that the ‘business practices of neuromarketing are deeply dishonest’ yet your entity/enterprise name is ‘brain molecule marketing’ – too funny!! We would love to be proven wrong. Equally, we are glad for any and all to take these ideas uncritically, at face value and spend lots of resources trying them out. We sincerely hope they get people to buy more stuff. However, we and our clients have dismissed them. after a few years of intensive study, as silly, unformed salesman’s hype. Too bad really – but predictable.